This year there are more beauty advent calendars than ever, with dozens of brands creating options for every budget. 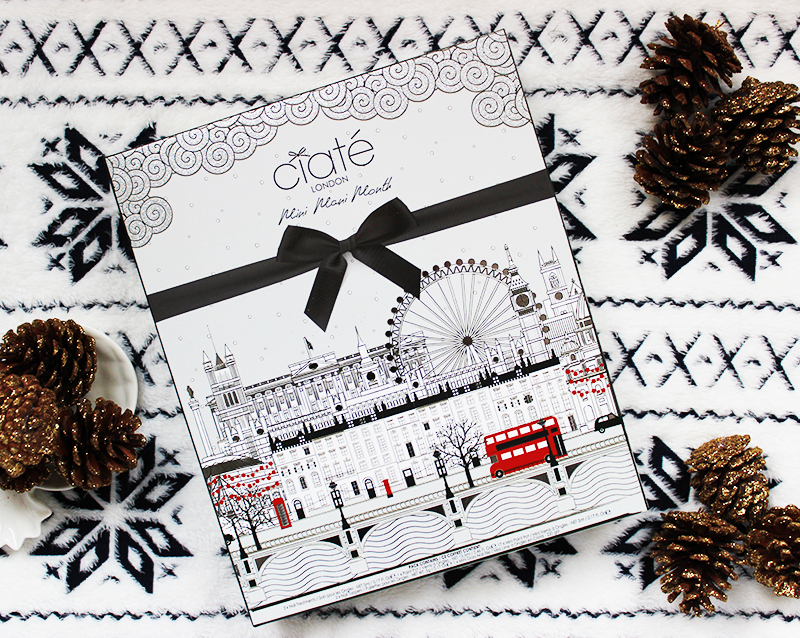 I’ve always been a fan of Ciate’s Mini Mani Month* – it’s been one of the few beauty calendars I’ve bought religiously since it launched and this year’s version is probably my favourite so far. 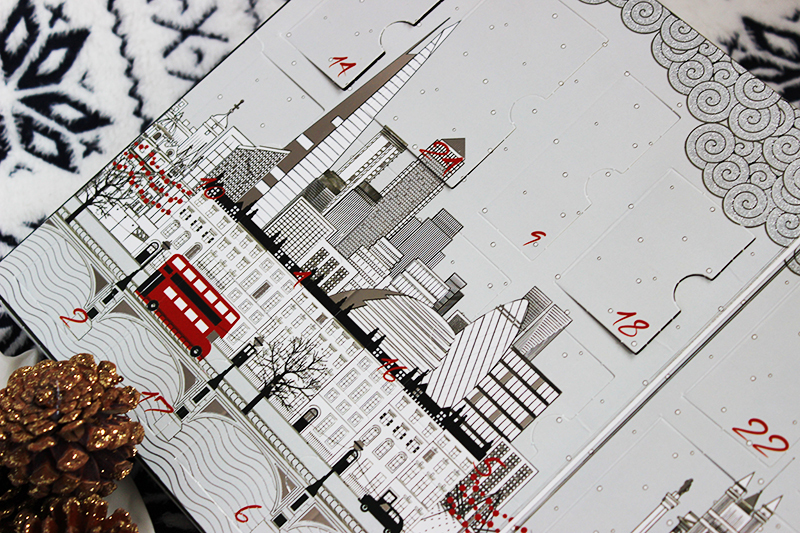 First up, I’m loving the outer packaging – it’s a gorgeous mix of monochrome with just a splash of red, with some lovely illustrations of London. Inside, you’ll find 24 doors to open, giving you a daily nail treat every day in December up until Christmas Day. There are 17 mini Paint Pots, 3 mini nail treatments, a mini crystal nail file, two nail toppers and a full-sized paint pot in an exclusive shade included, making it a must-have for any nail fan. I won’t spoil the surprise by revealing what’s behind each door, but make sure you keep an eye out for the Olivia Palermo ‘Hutch’ shade and also the Chalet Chic topper, which I am so excited to see! There’s a huge mix of shades included, covering everything from brights to nudes and although they might be listed as mini sizes, they’re actually 5ml each, so include plenty of polish for multiple applications. Mini Mani Month costs £49, which I think is quite reasonable given the normal price of Ciate polish and it’s also one of the more affordable beauty calendars this year. 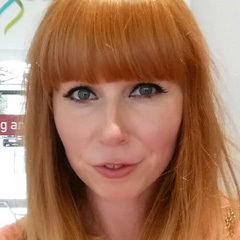 You can find it at Selfridges, ASOS, LookFantastic and Ciate online, while stocks last. Maybe now’s a good time to causally leave the link open on your laptop where your mum/boyfriend/boss can see it and hope they take the hint! What do you think of this year’s Mini Mani Month? On the hunt for Christmas posts? Read all my Christmasy news and gift guides.